Frame: 1475 hrs. 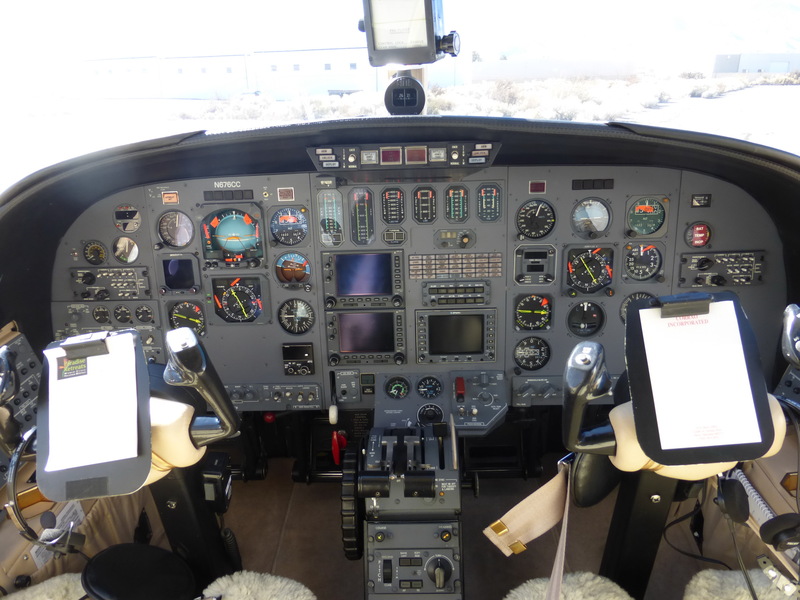 Total Time Airframe Since New! Not a misprint! Shows as near new and truly shows pride of ownership! Mid Continent Standby Att. Ind. FWD & AFT Cabin Divers/Curtain Angle of Attack Ind. Inspection Status: Fresh Phase 1-4: May 2018 Phase 5 Due: Feb. 29, 2020 Empty Wt: 7,150 lbs. Complete & Original Logs Since New. Three Western U.S. Based Owners Since New! Comments: Paint and interior completed just 386 hours ago by Morgan A/C Restorations, Arlington, WA. Boots were refurbished at this same time! 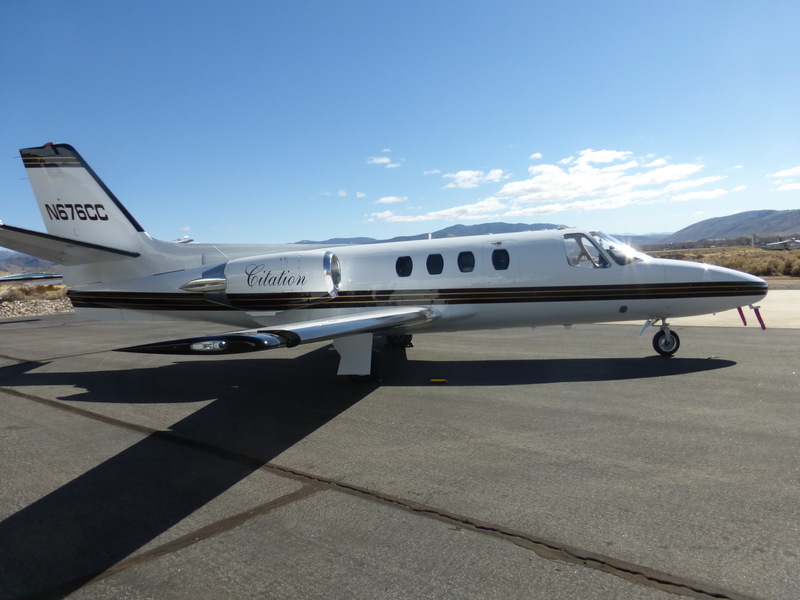 This exceptionally low time three owner aircraft has been based since new in the western part of the U.S. and since 2001, in a heated hangar in Carson City, NV (KCXP). 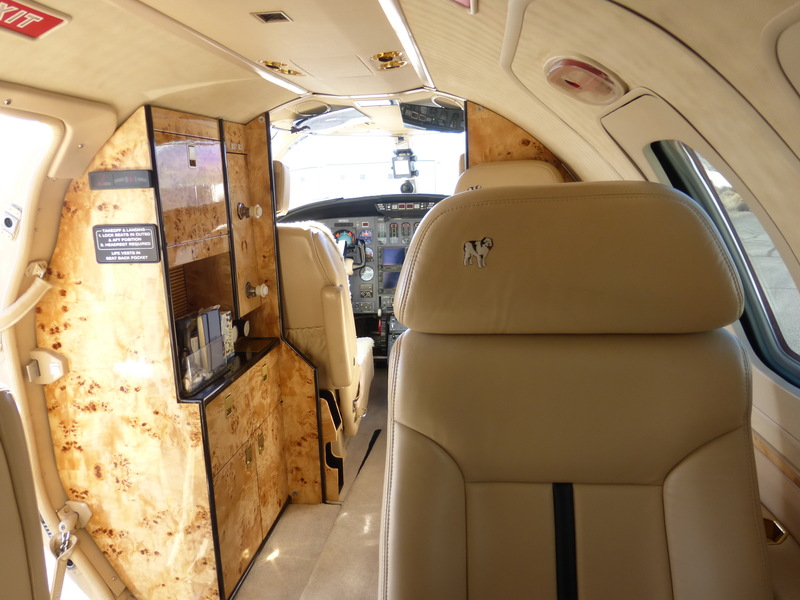 This is a turn-key, ready to fly Cessna Citation 501SP that will fully satisfy any discriminating buyer! 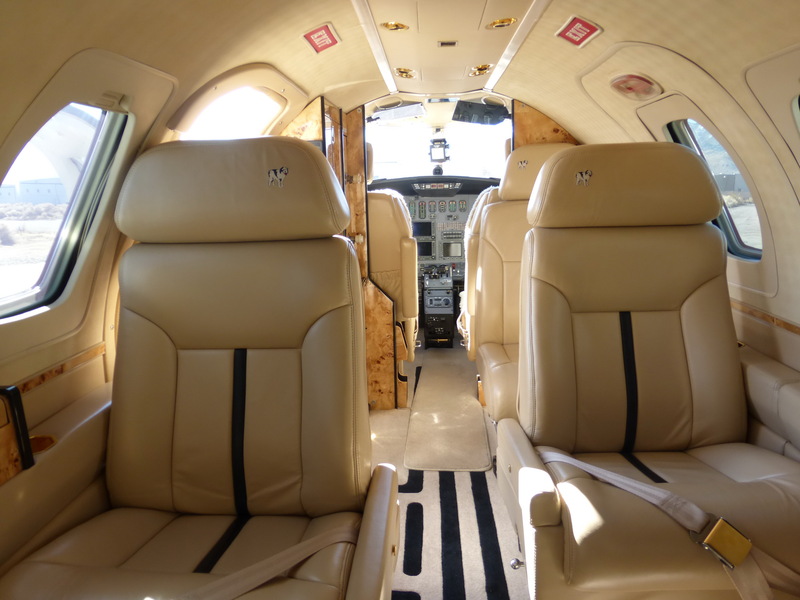 Aircraft is available for immediate inspection and delivery. 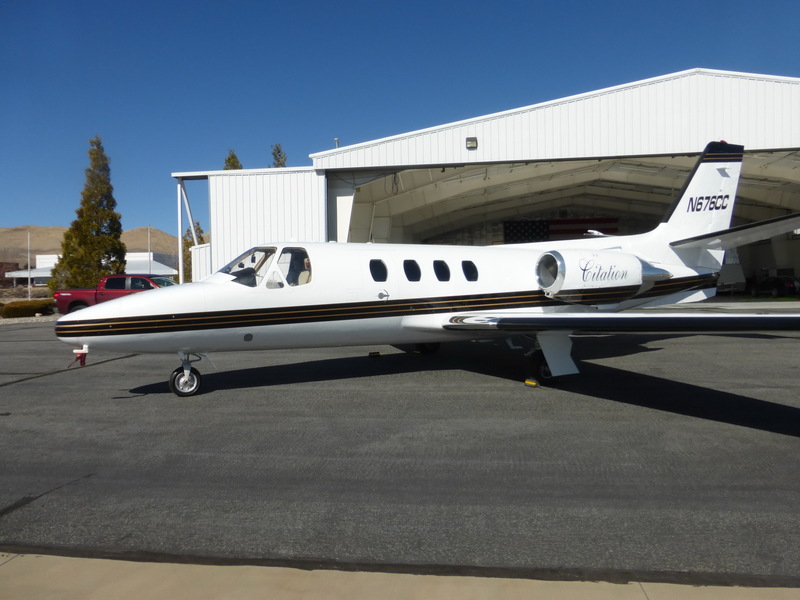 This amazing aircraft really does show as near new and truly shows pride of ownership!